The Daddy of ALL Personal Development Books. In 1908, Napoleon Hill was commissioned by Andrew Carnegie, the richest man in the world ever, challenged him to interview wealthiest people in the USA to discover a simple formula for success. This is one of my favourite books! It is a Must Read. This is Napoleon Hill’s definitive landmark book (revised and updated for the 21st century) on how to unleash your full potential and achieve guaranteed success in life and work, by following the principles outlined in this book. This book will also teach you how-to conquer many common fears, such as Poverty, Ill Health, Criticism, Loss of Love and Death. 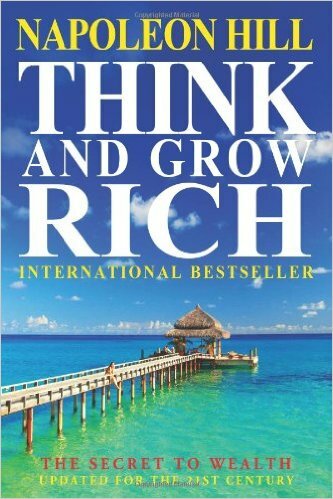 “Think and Grow Rich”, indispensable reading for personal achievement. 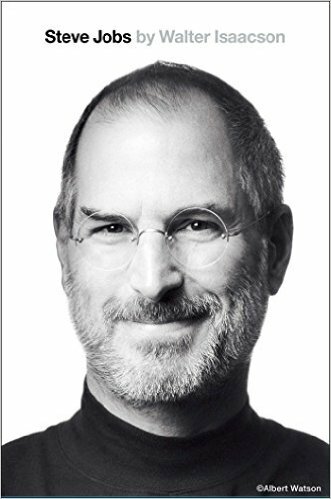 Walter Isaacson’s “enthralling” (The New Yorker) worldwide bestselling biography of Apple co-founder Steve Jobs. 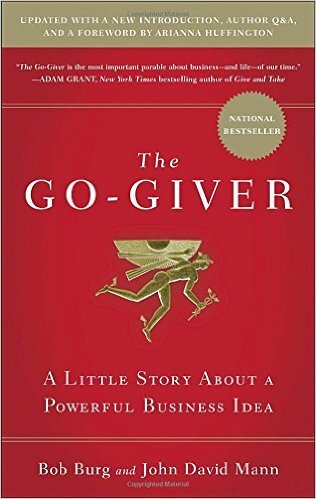 This book was the inspiration for the movie Steve Jobs starring Michael Fassbender, Kate Winslet, Seth Rogen, and Jeff Daniels, directed by Danny Boyle with a screenplay by Aaron Sorkin. 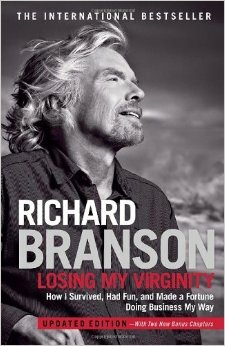 Losing My Virginity is the unusual, frequently outrageous autobiography of one of the great business geniuses of our time. Richard Branson gives us a new model: a dynamic, hardworking, successful entrepreneur who lives life to the fullest. Losing My Virginity is the ultimate tale of personal and business survival. The Essential Guide to the Power of Persuasion. The key elements that successful persuaders possess are strong emotional intelligence which includes being reliable and taking responsibility, being sincere, genuine, and honest, knowing their subject, and believing in it, building rapport, and being entertaining, as well as not arguing and providing solutions that work. 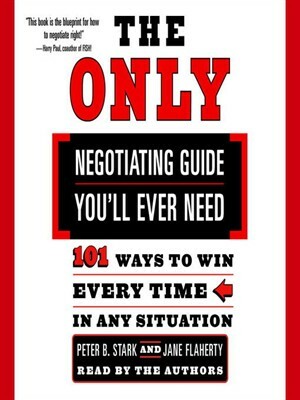 This is a great book with examples of real life negotiating scenarios. The 101 Winning Tactics make powerful negotiating skills easy and accessible, giving you tools and knowledge you can put to use right away. Each tactic is on a single page, with a clever and memorable name, a true-to-life example of how to use it, and suggested counter tactics in case someone tries it on you. All 101 tactics are so accessible and empowering that you will find yourself using them immediately–and maybe not just at work. If you want to grow your business you need to be a better marketer and ultimately a better influencer. This book highlights the techniques used everyday by the best marketers and persons of influence. 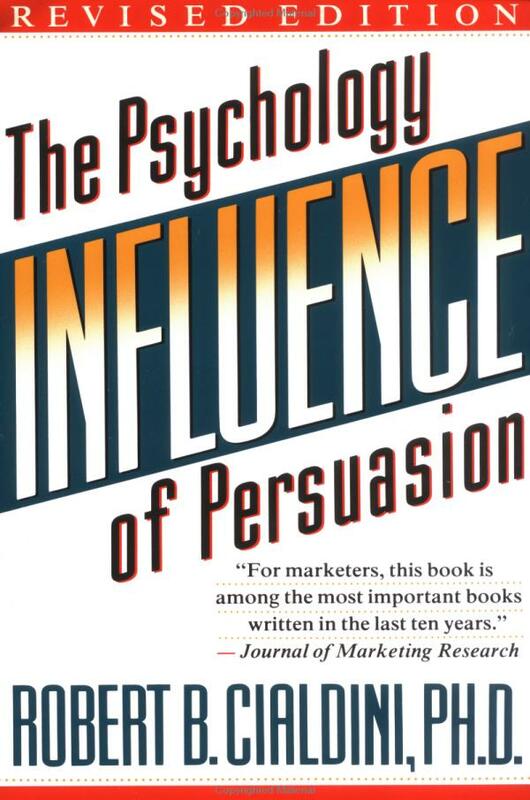 This book coveres the 7 Principles of Mass Persuasion. 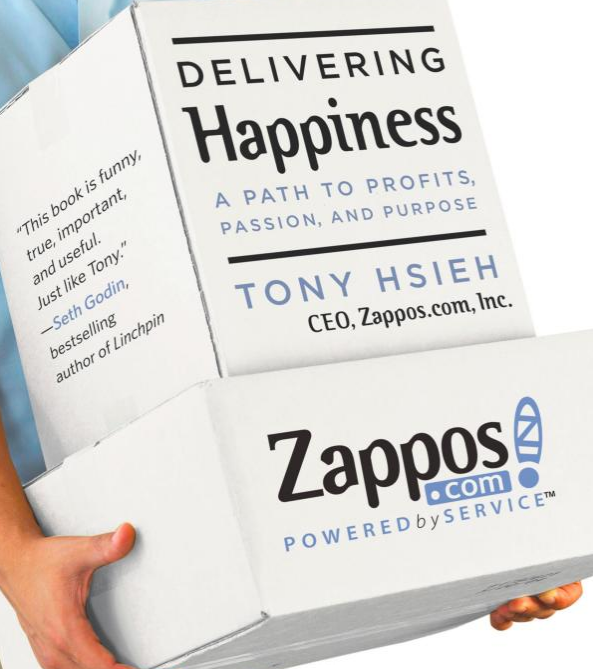 Tony Hsieh, the visionary CEO of Zappos explains how an emphasis on corporate culture can lead to unprecedented success. Zappos pay new employees $2000 to quit. They make customer service the entire company, not just a department. Focus on company culture as the #1 priority. Sound crazy? It’s all standard operating procedure at Zappos.com, the online retailer that’s doing over $1 billion in gross merchandise sales every year. In 2009, Zappos was acquired by Amazon over $1.2 billion. “Desperate to land a key sale at the end of a bad quarter, he seeks advice from the enigmatic Pindar, a legendary consultant referred to by his many devotees sim­ply as the Chairman. Over the next week, Pindar introduces Joe to a series of “go-givers:” a restaurateur, a CEO, a financial adviser, a real estate broker, and the “Connector,” who brought them all together. Pindar’s friends share with Joe the Five Laws of Stratospheric Success and teach him how to open himself up to the power of giving.